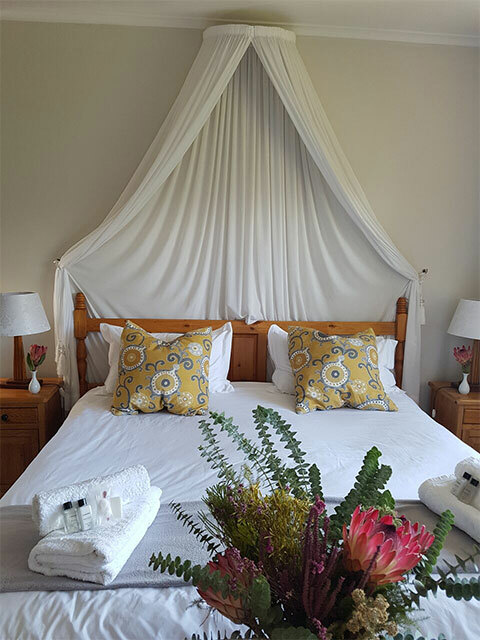 Valley Heights Guest House image gallery. 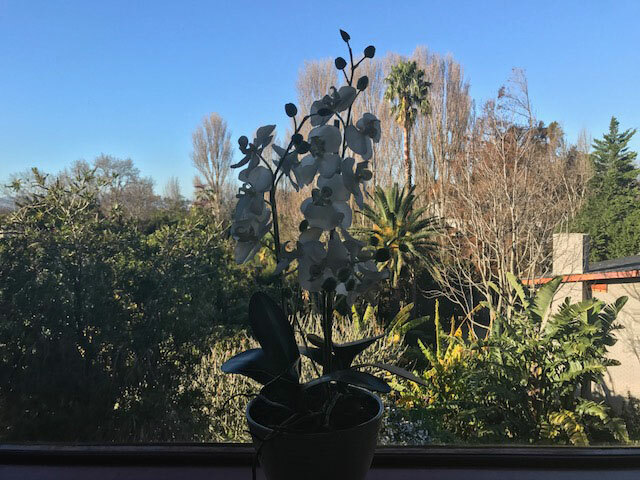 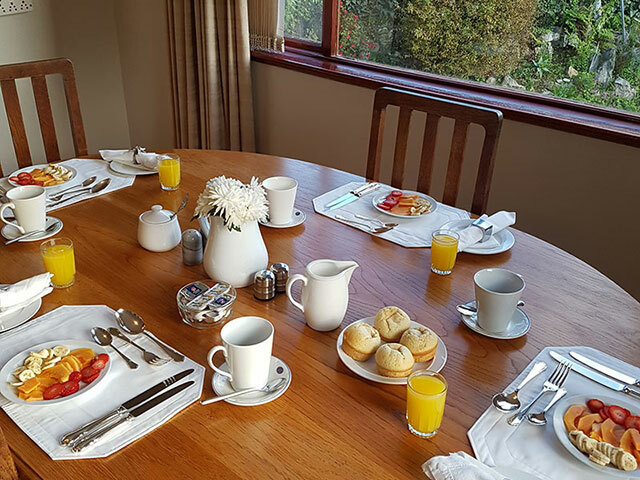 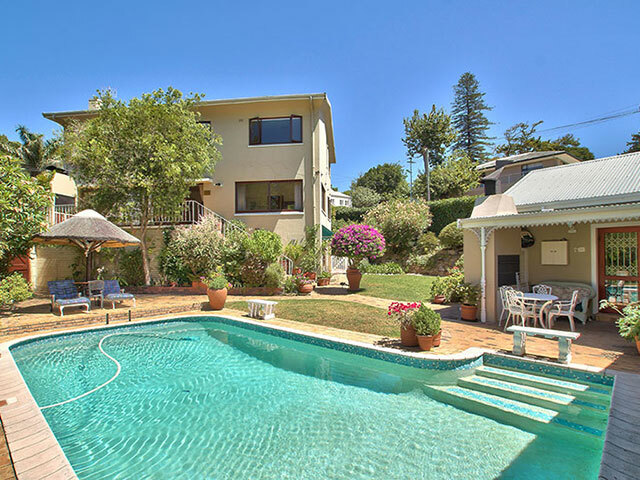 Valley Heights Guest House and BnB has many clients that rate us the top Guest House and BnB in Cape Town. 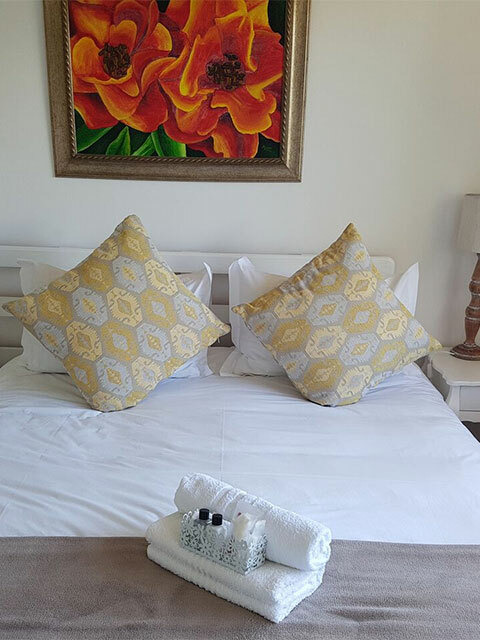 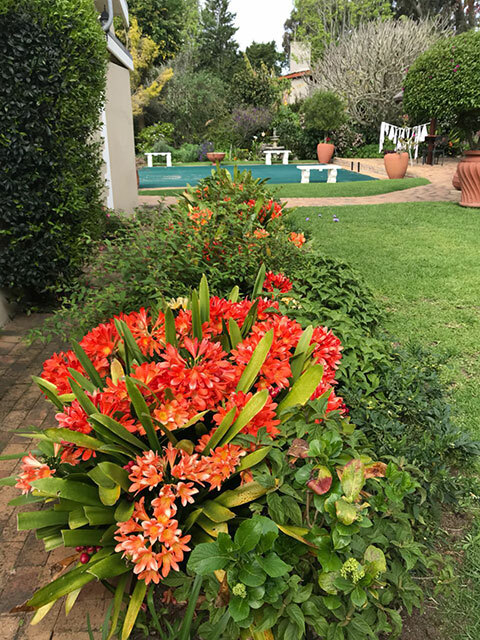 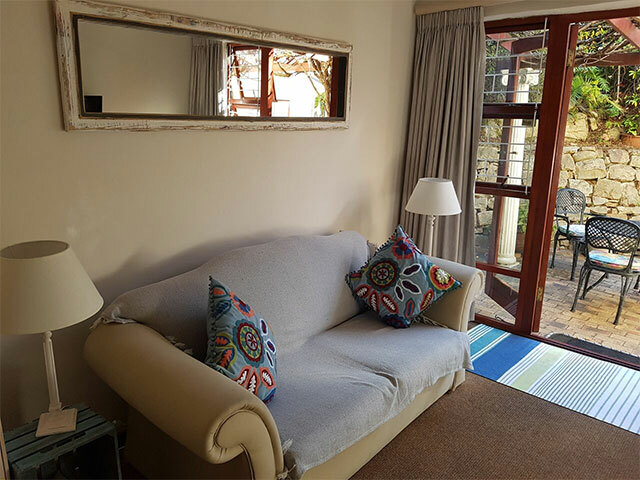 Valley Heights Guest House, Contact us directly to get all the information you need for your time away.